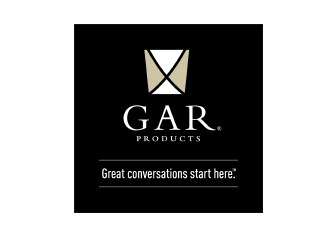 At GAR Products, we are obsessed with craftsmanship and quality. Every morning, hundreds of collective years of furniture building expertise walk into our factory. From Asia to Europe, we travel the world to find the best materials and designs. We’ve even invented our own processes – like our patented ultraviolet finishing process. All to ensure that everything we make is of the highest possible quality. To get a taste, check out Frank as he crafts a chair.